In 1851, Millard Fillmore was President, the New York Times published their first newspaper, and Morgan Manhattan completed our first move using a horse and carriage. While much has changed in the world since then, our Westchester County movers’ commitment to provide exceptional service remains the same. 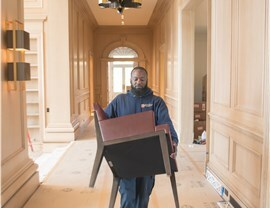 Reputation is everything to our family owned business, and our professional team goes above and beyond on every job to ensure we meet agreed-upon deadlines and that every customer is completely satisfied. 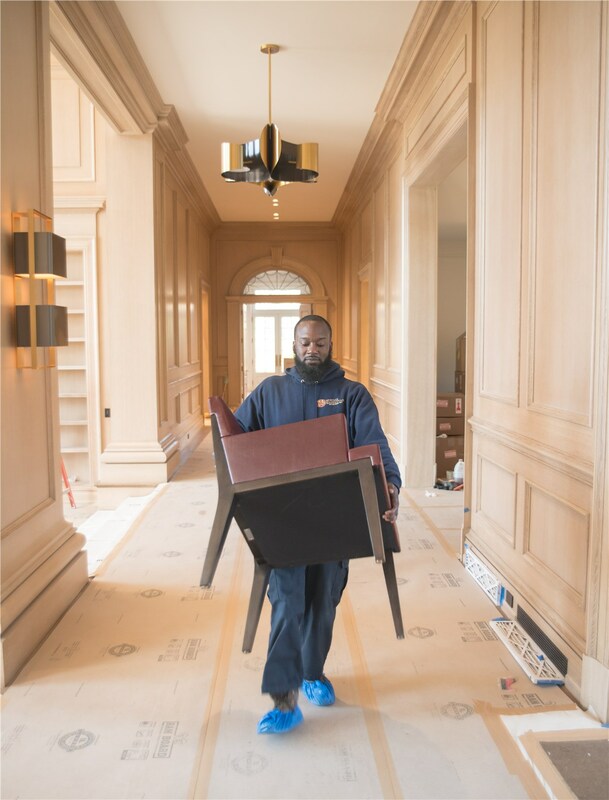 Our Westchester County commercial and residential moving company is happy to go the extra mile on—you simply can’t find a better moving company. Westchester Local Moving: Even if you’re just moving down the street, our convenient moving services will make the relocation easier. 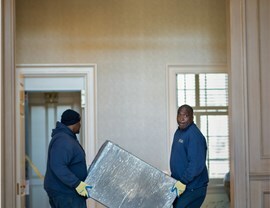 Westchester Long Distance Moving: We’ll coordinate every part of your move, so there will be no delays and no hassles. Westchester County Residential Moving Our movers are carefully screened, so you know you can trust them with all the things you love most. Westchester County Commercial Moving When you need an office mover, the team at Morgan Manhattan will complete the move quickly, so you can get back to business. 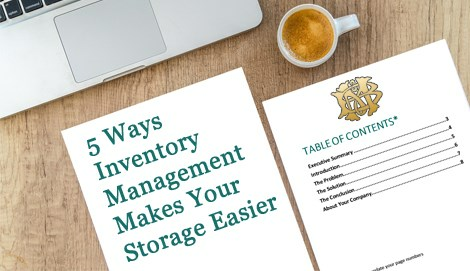 Westchester County Storage Our secure, climate controlled facilities are able to safely house everything from household goods to fine wines. 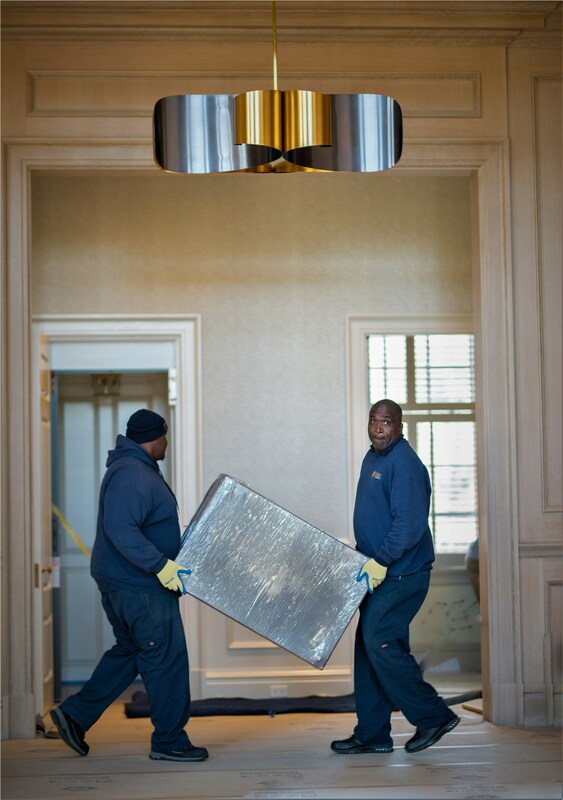 For all of your Westchester County residential and commercial moving needs, call Morgan Manhattan. Contact us to learn more about all of our services, or fill out our simple form to schedule your free, written moving quote.